Since 2013, work has been underway on a new luxury summer home and full-time apartment complex in Germany. The work has primarily involved rebuilding and refurbishing an existing development site from the 20th century. But this is not just any development site. This site was previously owned by Hitler and the Nazis. During the years before the breakout of the second world war, Adolf Hitler was hard at work ensuring that the whole of Germany was securely in the palm of his hand. He was determined to gain country-wide opinion, and one strategy he devised was to provide his people with a location for rest and relaxation. 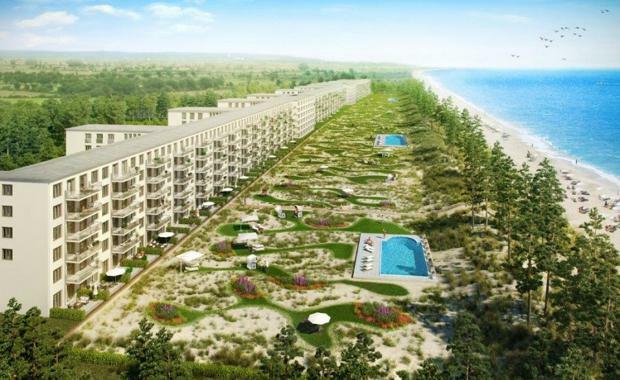 It was 1936 when Hitler ordered the construction of the world's largest tourist resort (at the time), located on a beachfront property on the island of Rügen. The Nazis called it ‘Prora’, and it was designed to be a destination of comfort and tranquility for German factory workers who, in Hitler's eyes, deserved a reward for their arduous labor for the fatherland. The resort was destined to double as an indoctrination camp, with facilities that would have provided ideological teaching to build loyalty to the Nazis. Prora was capable of holding more than 20,000 residents at a single time and consisted of eight identical buildings. The development plans provided each room with its own waterfront views, two beds, a wardrobe and a sink, with shared bathrooms on every floor. It took 9,000 workers over three years to build the 4.8 kilometre-long building out of brick and concrete. Despite the villainous connotations behind its construction, Prora was meant to symbolise the German belief of a ‘people’s community’. Moorhouse said to the Business Insider that the development emanated "megalomania in stone”, but by all accounts, it would have been one of the most impressive structures in the world. "The photos cannot physically do it justice; it’s too big," Moorhouse said. Prora’s construction was stalled three years after it commenced...1939, the year Germany invaded Poland. All able-bodied individuals working on the project were sent back to the factories to support the tyrannical effort through Europe. It became a shell of building, said the Business Insider; a failed Nazi dream never to be continued. After the war, Prora served a great number of different purposes. It became a base for the Soviet Army after they took control of the Rügen region in 1945. It then went on to provide military housing for a number of years, until the 90s when Prora found other purposes. It housed asylum seekers from the Balkans and then became one of the largest youth hostels in Europe. It also housed a variety of museums and special exhibitions. That was all until 2013, when German real-estate company Metropole Marketing bought the rights to refurbish Prora and build it up as a luxury summer home and a full-time apartment complex. 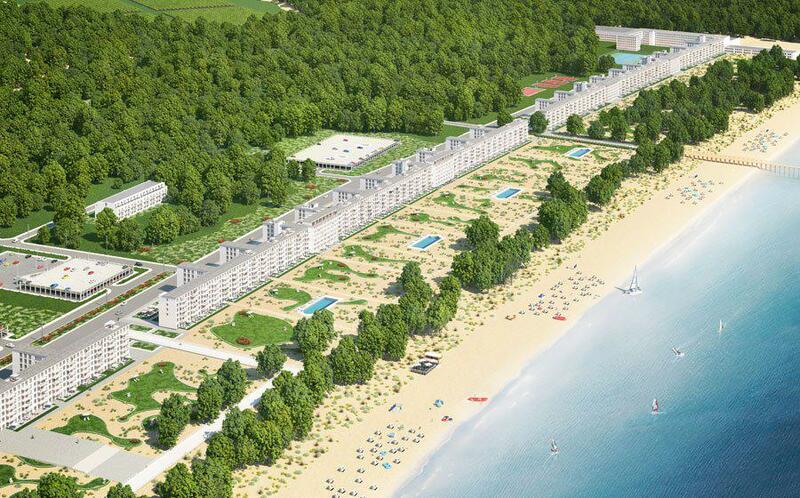 Prora’s redevelopment will take up several of the structure's eight blocks and lean towards a fresh and modern design. 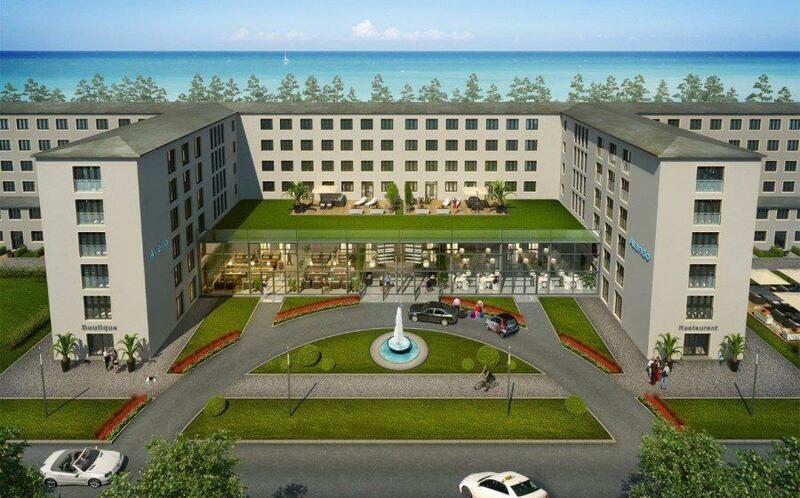 According to Business Insider, the buildings all feature glass elevators, heated floors, laundry facilities, and all beach-facing units will give residents sweeping views of the Baltic Sea. 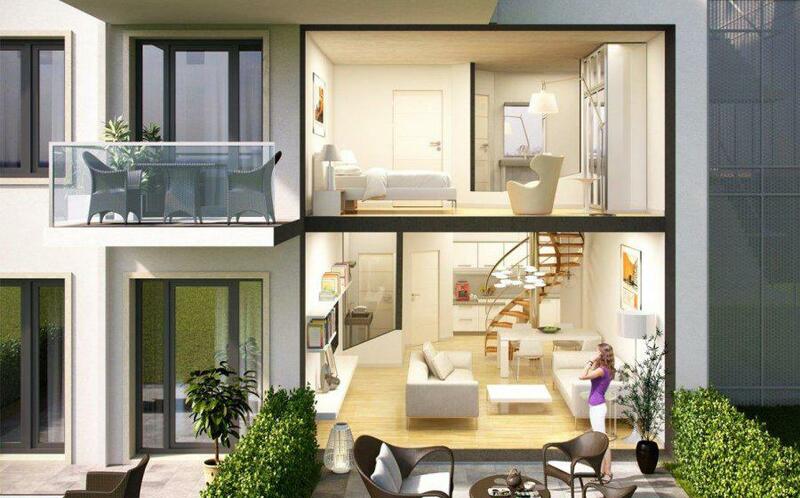 The complex will also include spas, swimming pools and an extensive outdoor garden. Of course, something on this scale was bound to cause conflict. It is certainly not a straight-forward development project, and there are concerns that buyer, investor and visitor response will not be as grand as the developers hope. Historians like Moorhouse believe the building’s history will deter people from visiting, while others in the history and culture community would prefer to see the site become a historical site or memorial. 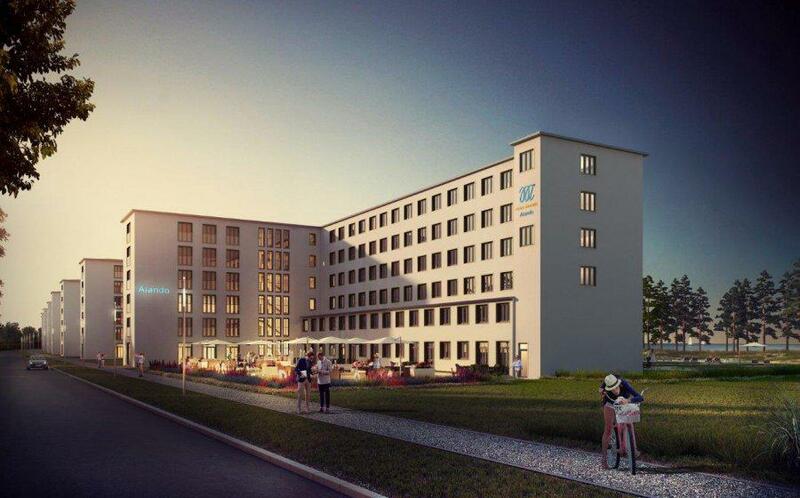 Whatever the outcome for Prora, Metropole expects to finish the entire restoration by 2022, though both the apartment units and summer homes are already for sale.